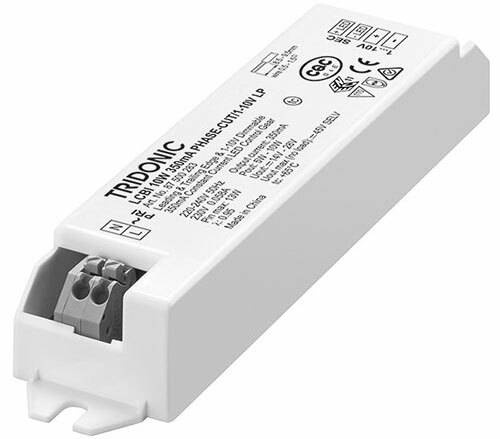 (1) 1 ... 10 V DC source with double or reinforced insulation with respect to AC mains. Max. source current: 0.1 mA. Suitable for passiv and active control.